Food and Nutrition is extremely important to us at The Pines. We are proud to serve food of an exceptionally high standard, and teach our children about the importance of being healthy and how we grow strong bodies. Our cooks are Rachel at Big Pines, and Michelle at Little Pines. Both of our kitchens have a five star hygeine rating. Our children eat 5 times throughout the day, they have their three main meals (breakfast, lunch and dinner) and additionally, if they would like it, a morning snack and an afternoon snack. All of our food is fresh, made daily and from scratch. 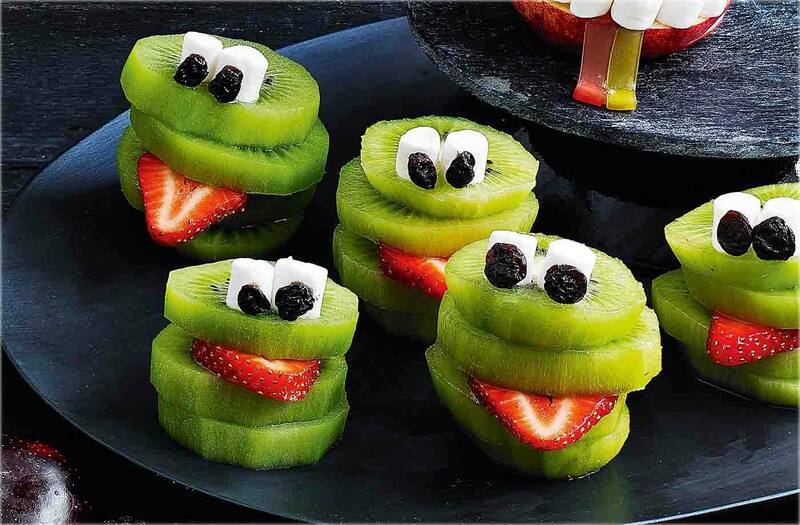 Our menu's work on a three week rolling cycle so the children always have something new and exciting to look forward to. Our dedicated cooks provide our children with a nutritionally balanced diet and carefully plan all meals. We are always happy to cater for specialist dietary needs, and all meals are served in a separate dining area for each unit. Meal times are an important aspect of developing children's social skills. We aim to make these times as enjoyable as possible, whilst maintaining excellent table manners and hygiene standards. 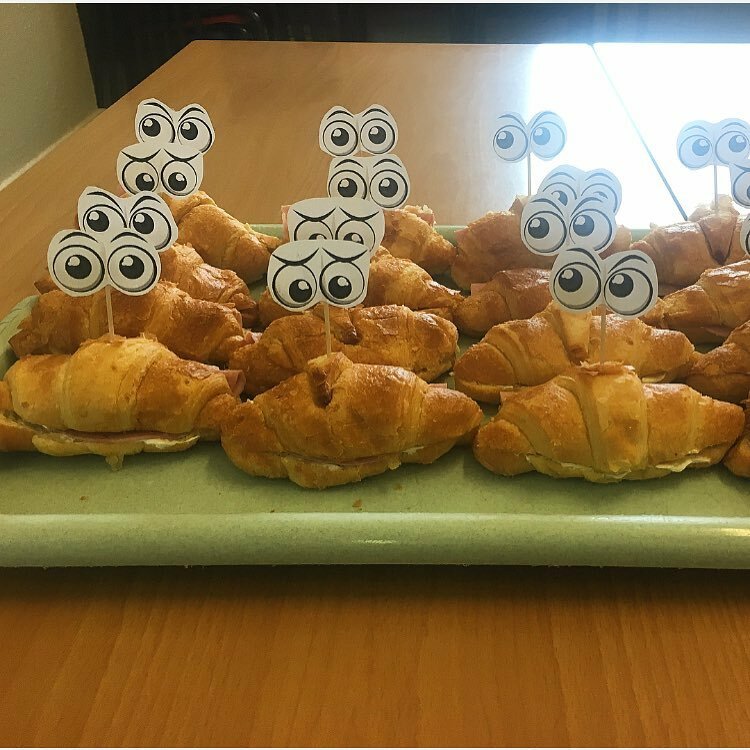 For sea- life week we had croissants filled with ham and cheese and made them look like crabs and tried seafood pasta. For 'Traditional Tales', we made and decorated our own Gingerbread men (for The Gingerbread Man) and we made our own bread (for Little Red Hen). For around the world month, we had Indian week (trying poppadoms and dips and homemade curries). We had Chinese week (learning to use chopsticks and trying chinese food) and Greek week (Olives, Feta, Halloumi, Moussaka) and much much more. We love to give our children and their tastebuds exciting and inspiring new experiences, and meal times are a huge part of this for us.